With exception of some of the electronic components being from Taiwan. 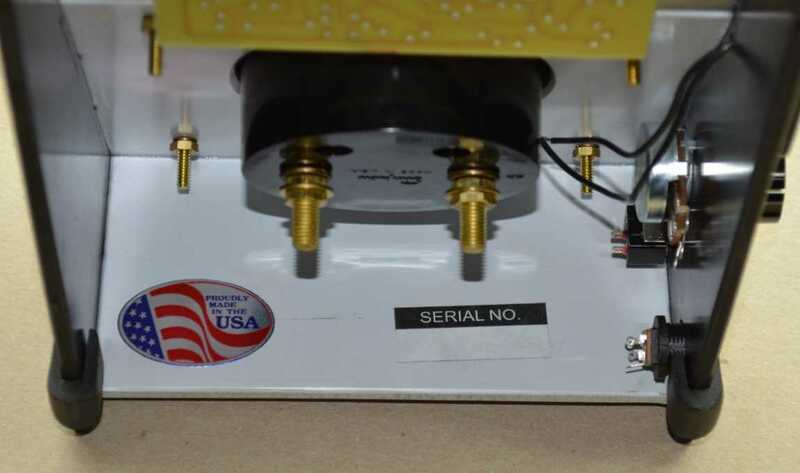 The remaining parts were made and assembled in the USA. To the best of our knowledge. 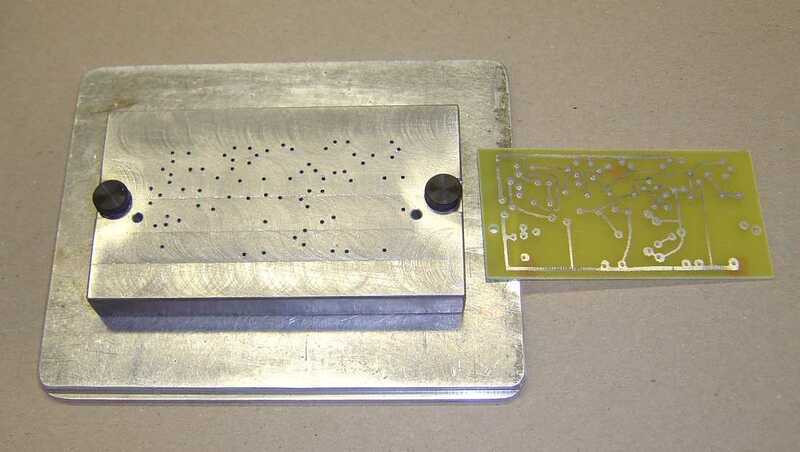 The circuit board drilling jig (below) was made by a machinist with more than 30 years experience. This jig will drill five circuit boards at one time.